The Cape Garden Route Walking Festival 2017 happens from the 14th April to the 17th April. This great event (the only of its kind in SA) reveals hidden treasures for walkers of all fitness levels along the Garden Route (one of the most diverse areas of flora and fauna in the world). – Up to 52 different walks to choose from, tons of variety! – Walk the mysterious forests of Knysna, and along the stunning first class beaches of Plettenberg Bay – what an experience! – Trails and walks around Nature’s Valley, Wilderness and Storm’s River for all levels of walkers, there’s something for everyone! For more info: see a full program of events. You can also call +27(0)82 888 8181. 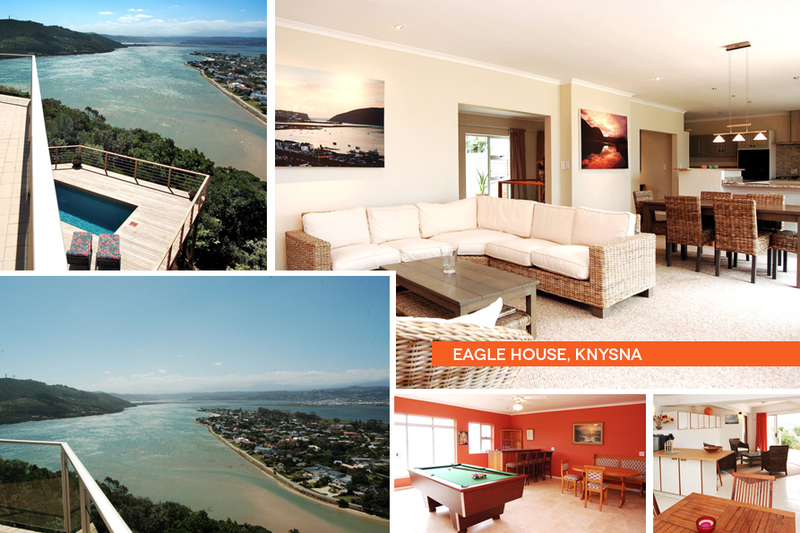 Looking for luxury accommodation in the Garden Route for the Cape Garden Route Walking Festival?